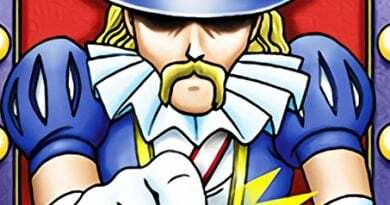 Trap cards define one of three major types of cards played in Yugioh. Although not used nearly as much nowadays, certain decks heavily focus on them, such as Paleozoics and Altergeists. 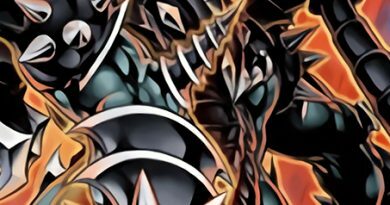 Today we will analyze a powerful Trap card set for release in the upcoming TCG set Soul Fusion: Trap Trick. 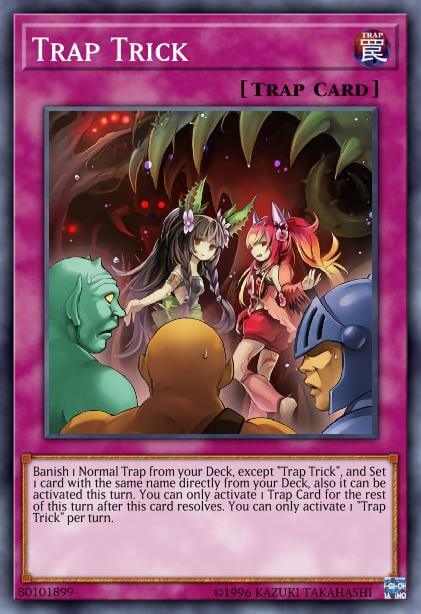 Trap Trick banishes 1 Normal Trap from the deck to set another copy of the same card onto the field. The Trap set can also be activated that turn. However, it does restrict the player into activating 1 Trap card for the rest of the turn. So what use does this card have? Trap Trick is a very flexible card with many uses. One way to play it is to set Evenly Matched straight from the deck! Evenly Matched is an incredibly powerful card that potentially clears an opponent’s field down to 1 card. Your opponent may attack and at the end of the Battle Phase, you can activate Trap Trick to set an Evenly Matched from the deck. After the card resolves, you immediately activate Evenly Matched to force your opponent to banish their cards facedown. Using Evenly Matched from Trap Trick also has the benefit of banishing another copy from the deck, reducing the odds of drawing into it later. This is relevant because Evenly Matched’s activation condition often makes it hard to resolve more than once in a single game. Trap Trick acts as a substitute for any Normal Trap in the game. When the set card is targeted by cards such as Twin Twisters, it is easily chainable. But what about when your backrow is about to be wiped by cards like Topologic Trisbaena or Evilswarm Exciton Knight? An amazing use of Trap Trick is to immediately set Waking the Dragon when an opponent activates a non-targeting, backrow wiping effect. Your opponent will wake the dragon when the chain resolves! 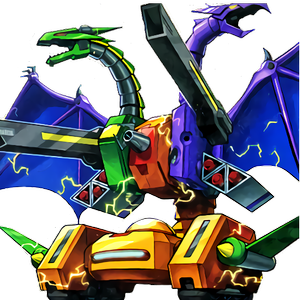 This allows you to summon anything from your Deck or Extra Deck, such as Raidraptor – Ultimate Falcon or Naturia Exterio. Because Waking the Dragon’s activation is a Trap effect instead of an activation of a Trap Card, it also allows the player to still activate 1 Trap card under Trap Trick’s restriction. This gives more value to any facedown Traps that may still be on the field. Another use for Trap Trick is to Set any Trap to disrupt the opponent. One example is setting Infinite Impermanence, which packs effect monster negation. On top of that, Impermanence negates any Spell or Trap in its same column for the rest of the turn! If the opponent plays a backrow heavy deck, Heavy Storm Duster is an amazing target for this card. Creating a 2 for 1 advantage with Heavy Storm Duster can be devastating for the opponent. It also allows safe plays the next turn. Dimensional Barrier is another powerful Trap that can be set. Incredibly oppressive on release, this card is still very powerful against decks such as Pendulums or Paleozoics. Trap Trick has other creative uses. For example, the Metaphys archetype can utilize it well. 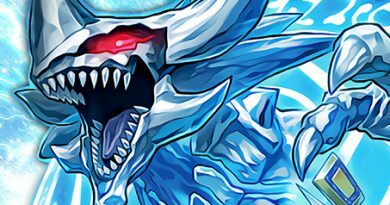 The deck can banish a copy of Metaphys Ascension, triggering its effect to search while setting another one for later use. However, Metaphys Ascension is restricted to 1 effect per turn. Another fun use for Trap Trick can be with Lilith, Lady of Lament. Trap Trick substitutes any Normal Trap not selected by Lilith. This means you can pick the Trap you actually want and 2 Trap Trick and be guaranteed to use the desired Trap that turn. Trap Trick can set many Traps with its effect, and the creativity with the card is limitless. Although Trap Trick is a very good card, it is by no means broken. In fact, it is as only good as the player’s Traps. Denko Sekka is the first to come to mind when it comes to Trap Trick counters. Trap Trick becomes a dead card once she hits the field. Denko Sekka also prevents the card set by Trap Trick from activating too. She is definitely the card’s worst nightmare. Any card or effect that would negate it would also be a counter. Toadally Awesome is one monster that would love to negate Trap Trick. Not only would Trap Trick be negated, Toadally Awesome can also set it on the other side of the field and use it against you on the next turn. 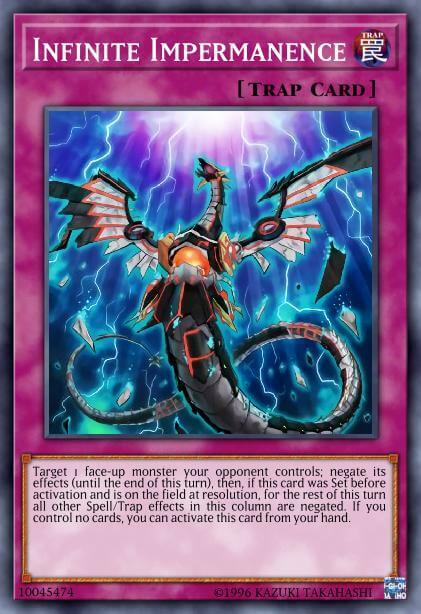 Red Reboot is also something to keep in mind whenever using any Trap strategy as it locks out the use of Traps for the duration of the turn. Trap Trick can be used offensively and defensively. Ranging from interruption to summoning a powerful monster, this card makes the opponent even more wary of their plays. However, it definitely has some cons, such as having several hard counters and requiring multiple copies of a Trap to run it. Pick up a set of these when Soul Fusion releases in mid October! This card can only get better.